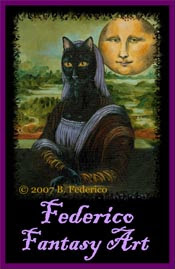 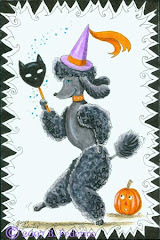 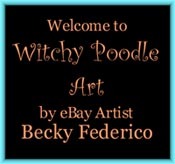 Witchy Poodle Artist: eBay Links For One-of-a-kind Art! 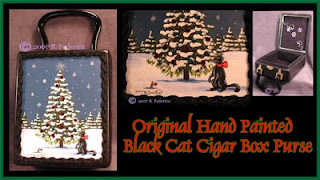 All righty, here we go with the eBay links! 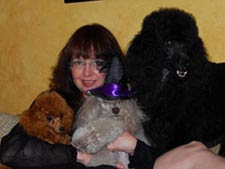 Click on the top two pictures and they will bring you to the auctions. 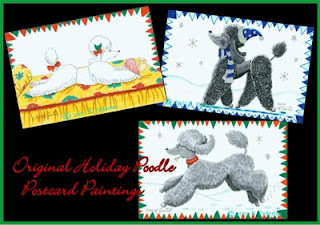 For the postcard paintings, I've provided links below the picture. 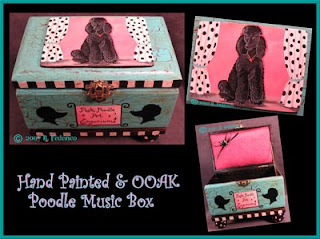 Original hand painted Poodle Music Box playing "How Much Is That Doggy In The Window"